A cultural and political scientist, Sebastian Alexander is co-founder of VivoSensMedical GmbH. As a long-time employee of the International SEPT Program (Small Enterprise Promotion and Training) at the University of Leipzig, he has extensive experience in the strategic development of small and medium enterprises, as well as in the backing of university spin-offs in the medical field. As Managing Director at VivoSensMedical he is responsible for the strategic and operational fortunes of the company. Prof. Dr. Henry Alexander is Emeritus Director of the Department of Reproductive Medicine, Gynaecological Endocrinology and Sexual Medicine at the University Hospital, Leipzig. He has over 40 years of medical experience. With his support, in 1985 one of the first test-tube babies was born in Germany at the University Hospital in Leipzig. In his capacity as a reproductive medical specialist he invented OvulaRing to optimize conception. The focus of his work is interdisciplinary research and natural contraception, as well as the optimization of non-hormonal based conception. 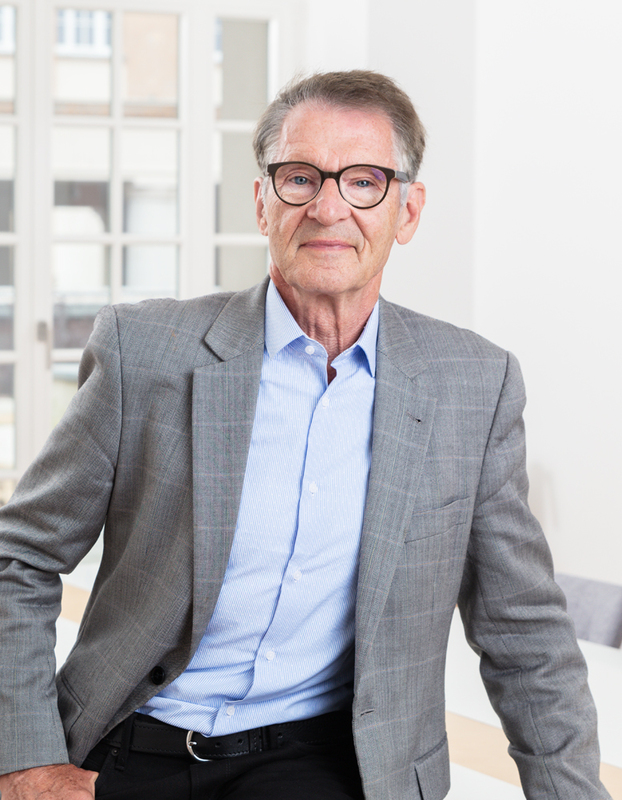 As a renowned scientist and expert he has over 25 years’ experience and has appeared on the Focus List of top doctors in Germany for the last 20 years. He is a partner at VivoSensMedical and is responsible for research. 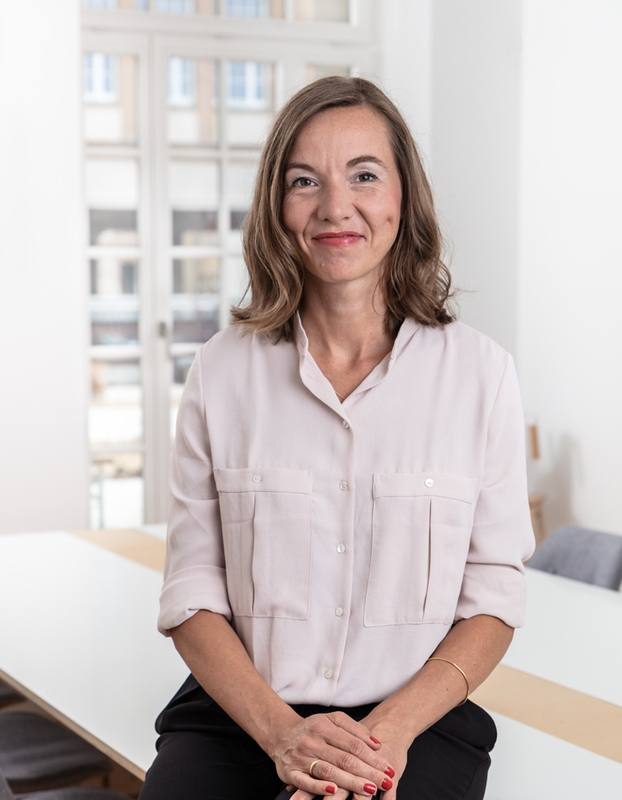 As a Media Management major Bettina Brammer has many years of experience in operational and strategic marketing in the consumer goods industry and in the technology sector. She was, among other things, responsible for brand management and product and channel marketing for Ben Sherman in New York and ASICS in Japan. She gave up her position as head of marketing at the solar company Q Cells in the autumn of 2013 to take responsibility for sales and marketing at VivoSensMedical GmbH. As a former patient of hormone fertility treatment she is absolutely convinced of the product and knows the needs of the target group very well. In early 2014 Bettina became a partner at VivoSensMedical GmbH. With a degree in Industrial Engineering, Alexander Heyn has over 20 years’ experience in various operational areas of the pharmaceutical industry. He helped to shape the development of Schering and later Bayer as market leaders in oral contraception, and thus in a core segment of the gynecological market. Before becoming a self-employed consultant and advisor at the beginning of 2013, he was, among other things, CEO of Schering and then Bayer in the Czech Republic, and was responsible for the pharmaceutical company’s strategy in Europe. 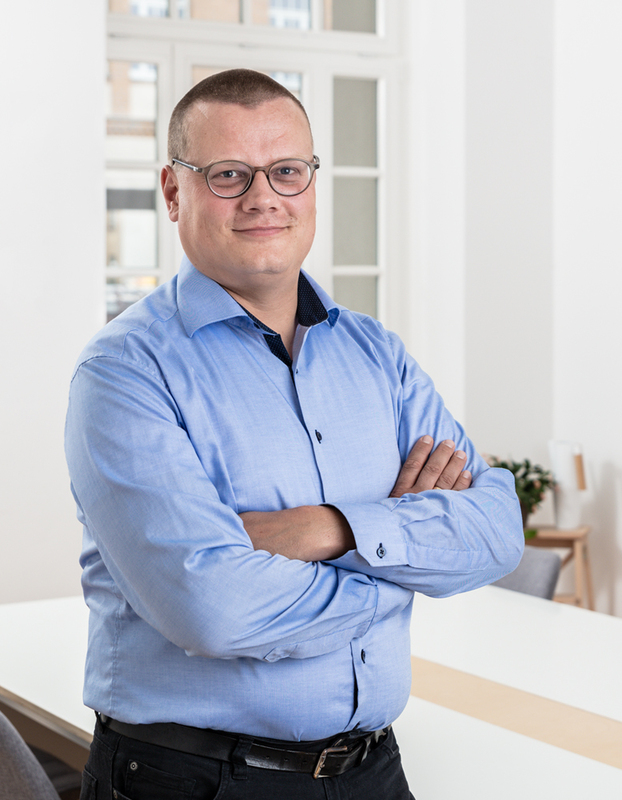 Alexander Heyn joined VivoSensMedical as a partner in early 2014 and supports the company with his experience as a consultant and through his extensive networks in the areas of business development, sales and marketing. Jan Petzel studied mechanical engineering in Stuttgart, Zurich and at MIT in Boston. He has extensive international experience in business development, venture capital and private equity. He is an alumni of the MBA program at Harvard Business School and was for many years a consultant at McKinsey & Company. Most recently, he held the position of Managing Director in the private equity sector of Goldman Sachs. 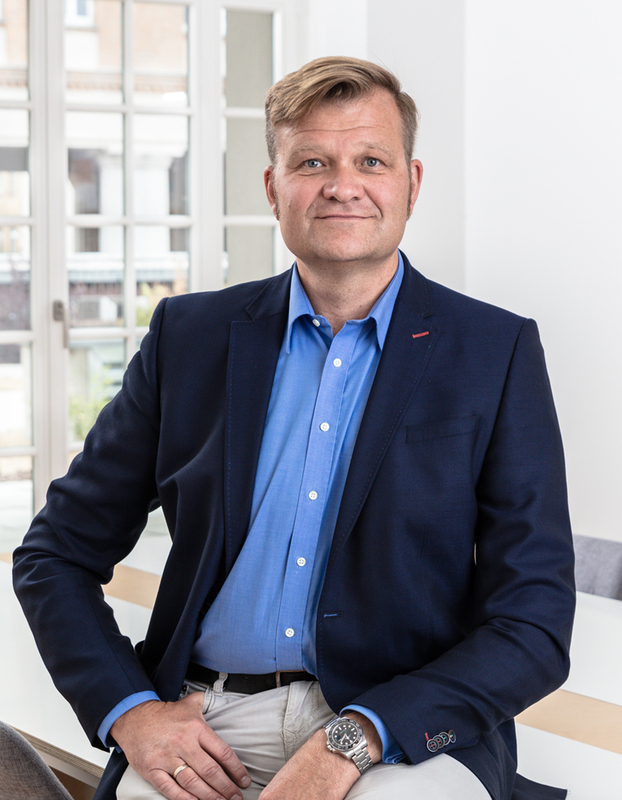 Since November 2014, Jan Petzel has been a shareholder at VivoSensMedical and brings with him his many years of experience as an investor and business consultant. As a graduate automation engineer specializing in medical devices, Holger Runkewitz worked with Prof. Alexander to turn the theory behind the ring into reality. He is the managing partner of inotec Research and Development mbH which, as service provider for VivoSensMedical GmbH, produces the OvulaRing. He has extensive experience in product development and in the transition into large-scale production. He is also experienced in the handling of after-sales processes, especially for medical products. He is co-founder and shareholder of VivoSensMedical GmbH and is responsible for product development.